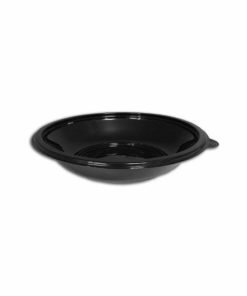 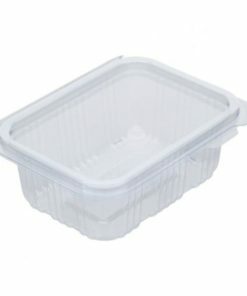 Ideal small salad container for fruit salads or coleslaw. 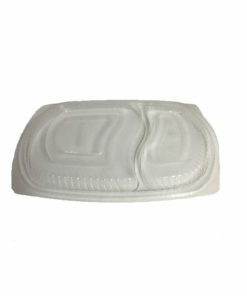 Leak proof with very strong closure. Classic salad shape with good stackability and clear presentation. 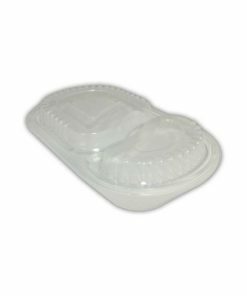 If you are looking for a salad tray then these are extremely cost effective. 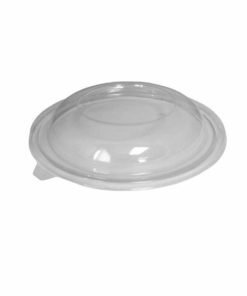 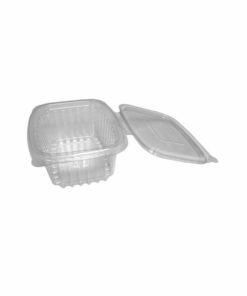 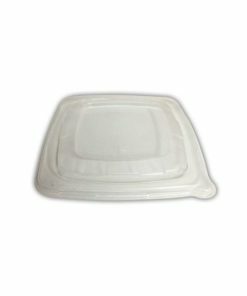 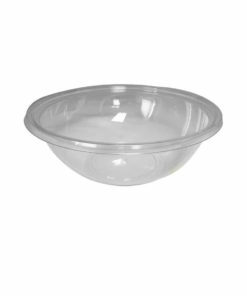 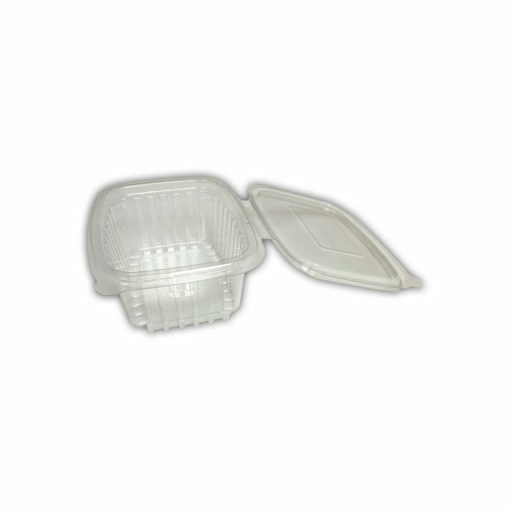 We think that this salad packaging range is the best all rounder with a very good closure, a great shape and the clarity is the best in salad packaging.